ArtNr. : 334347691. Kategorie: Flöte. 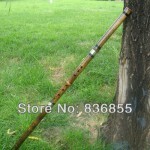 Schlüsselwort: flute. 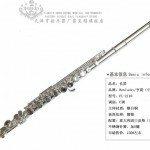 This flute 2 inlaid horn ornaments, the indirect two-grade copper-nickel alloy insert, then place in the film of copper and 6 hole between finger holes, blow holes and the rules that are elegant oval hole, flute body engraved with four vigorous and effective the characters, "Jin Sheng Yu Zhi", "Silk and Bamboo charm," "Dragons Fengming" or "bamboo breeze," and so on, inscribed "Zhou Si into refining." 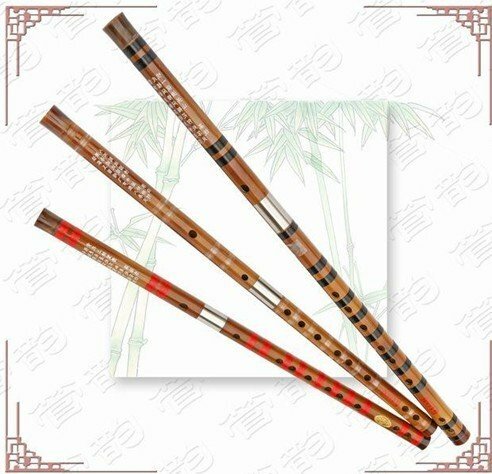 Flute body bar red silk, white and transparent black silk or silk thread, (bar-line color and grade does not matter, but everyone can taste different to choose).Flute body with gold powder in foil lettering, beautiful and dignified appearance. Flute body work stress, fine. Flute playing up and transparent effort, sounds beautiful. 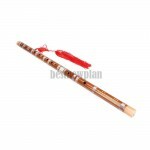 Flute tone tune itself to achieve the professional level, (the producer is a professional flute flute performer, the absolute certainty of the tune you worry) this flute for a certain performance-based users. Beginners may choose.